Two men were yesterday afternoon taken into police custody, following a robbery attempt on a delivery truck, a short distance from the East La Penitence police outpost. While details surrounding the incident are sketchy, Stabroek News understands that it occurred around 1pm. 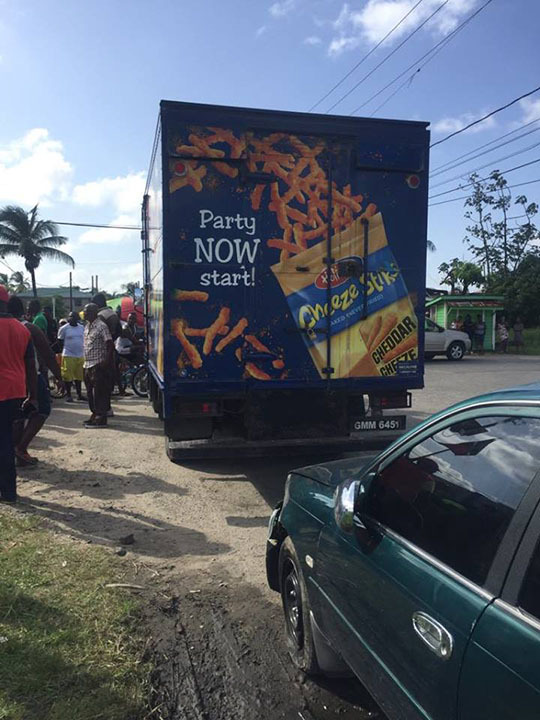 Reports are that the truck was in the process of delivering snacks in the area, when the driver was pounced upon by the men. An alarm was raised and they attempted to escape, however, during the process, they were struck down by a car. The police were summoned and the duo was arrested. 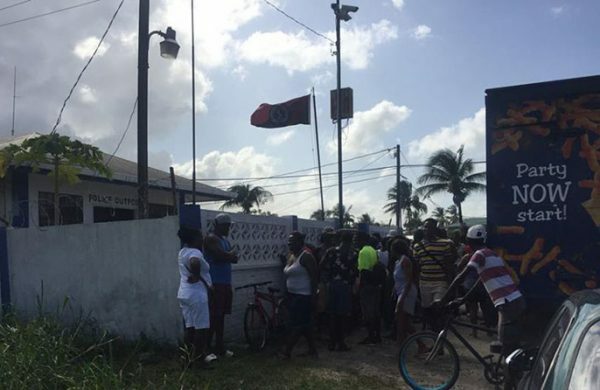 A number of residents flocked the East La Penitence police outpost yesterday afternoon upon learning of the incident. They were later joined by the parents of one of the suspects.